Kodi is one of the most popular and flexible open source media centers available for multi-platforms. Nvidia Shield is an amazing streaming and gaming platform. The combination of Kodi and Nvidia Shield offers you a different experience which cannot be provided by others. As Nvidia Shield is an Android-based device, you can easily connect it on your TV easily without any issues. 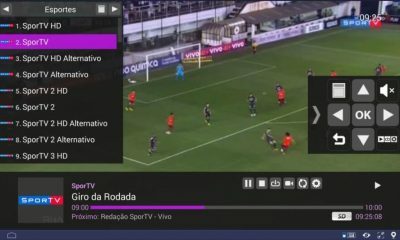 By using this application on Nvidia Shield, you can stream all sort of media contents like movies, TV Shows, Sports events and much more of various countries. 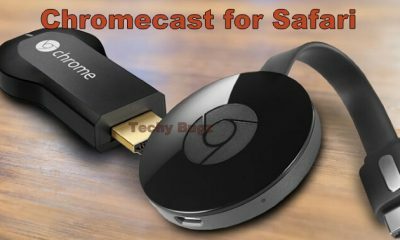 To stream various contents on this device, you have to download Kodi addon. 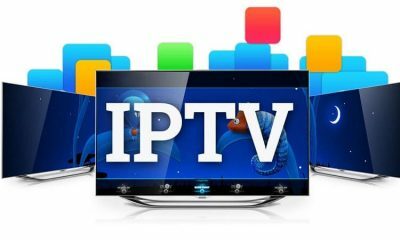 While using Kodi on your device, just turn-on VPN to get safe and secured streaming experience. 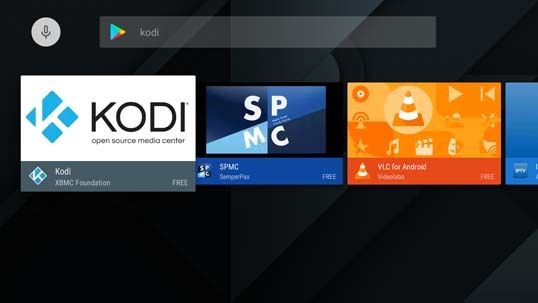 In the Nvidia Shield, you can download the Kodi Media Player app from Google Play Store. You may also like: How to Download and Install Kodi on Kindle Fire? To download and Install Kodi on Nvidia Shield follow the instruction given below. Here you can get this app directly from Google Play Store. Before installing this application on Nvidia Shield you have enable the Unknown Source feature on your device. To enable the feature go to Settings and tap Security and Restrictions option. Now enable Unknown Source. 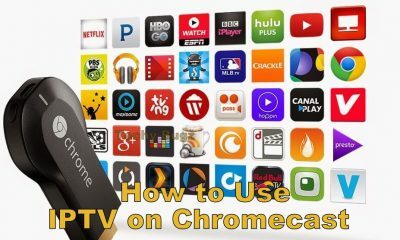 Step 1: Turn on your TV and connect Nvidia Shield with your TV. 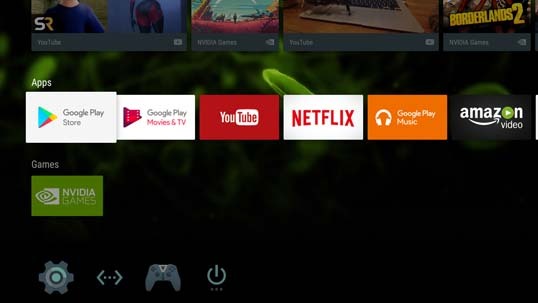 Step 2: Launch Google Play Store on your Nvidia Shield by tapping the icon. 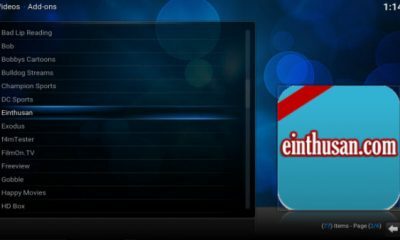 Step 3: Enter Kodi on the search bar and tap the Search Button. 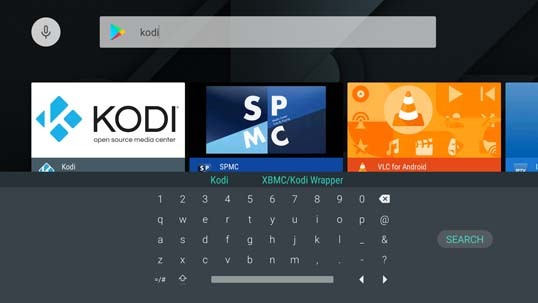 Step 4: In the search results, select the Kodi app. 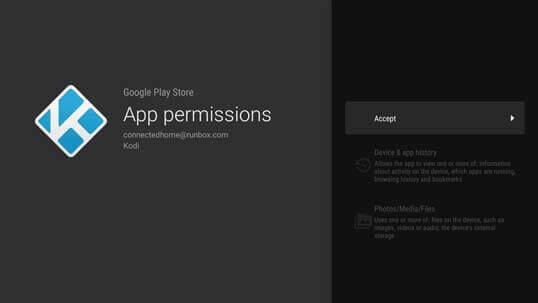 Step 5: Click the Install button to install the Kodi app. Step 6: Tap Accept option to proceed the installation. Step 7: Wait for few minutes till the addon gets installed on the device. Step 8: Once the installation of the application has done tap the Open button to launch the app on your device. 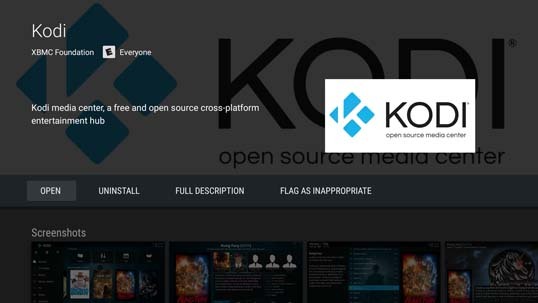 You may also like: How to Download and Install Kodi on Linux? 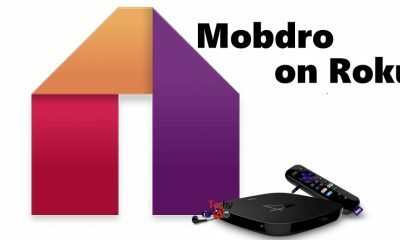 Installation of Kodi media player on Nvidia Shield is very simple. 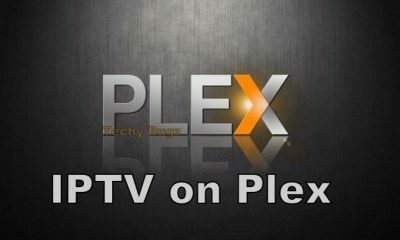 Once you install this application on your device you can stream all your favorite movies TV and TV Shows in HD quality. Nvidia Shield TV is the best medium for watching Kodi media contents without any issues. Thank you for reading this post, for further queries comment below.